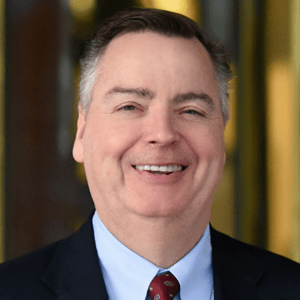 Berkery, Noyes & Co. advises National Physicians DataSource, Inc. (The Little Blue Book) on its sale to WebMD Corp. - Berkery, Noyes & Co., LLC. 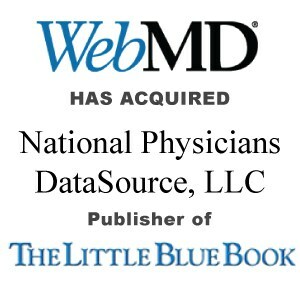 Berkery, Noyes & Co. advises National Physicians DataSource, Inc. (The Little Blue Book) on its sale to WebMD Corp.
NEW YORK, June 16, 2003 — Joseph Berkery, President of Berkery, Noyes & Co., announced today that the firm represented National Physicians DataSource, Inc. in its sale to WebMD Corp. (NasdaqNM : HLTH – News ). National Physicians DataSource, Inc. is the nation’s leading provider of print and electronic directory information covering the physician and pharmacy community in the top 146 metropolitan markets. The Company’s flagship publication, The Little Blue Book, is widely considered as the most reliable, authoritative source of contact information for physicians. Berkery, Noyes specializes in investment banking for the information, publishing and communications industries. Among the most recent transactions completed by Berkery, Noyes are Pearson’s divestiture of Forum to Institute for International Research, Advanstar Communications’ acquisition of HT Magazine from Niche Publishing, the sale of Marketing Services Mexicana to Cegedim Group, Delta Education’s acquisition of Educators Publishing Service, the divesture of CAP, a unit of McGraw-Hill to 20-20 Technologies, the sale of DDC Publishing to Pearson Education and The Thomson Corporation’s divestiture of Institutional Shareholder Services to Proxy Monitor, Inc.
Berkery, Noyes & Co. clients range from small firms, often seeking an acquirer, to most of the major global information companies, who use the firm’s expertise in identifying, analyzing and negotiating with acquisition candidates, as well as in managing divestitures. The firm operates with a staff of twenty-two professionals serving the information and publishing industry from offices in New York, Boston, and San Francisco.